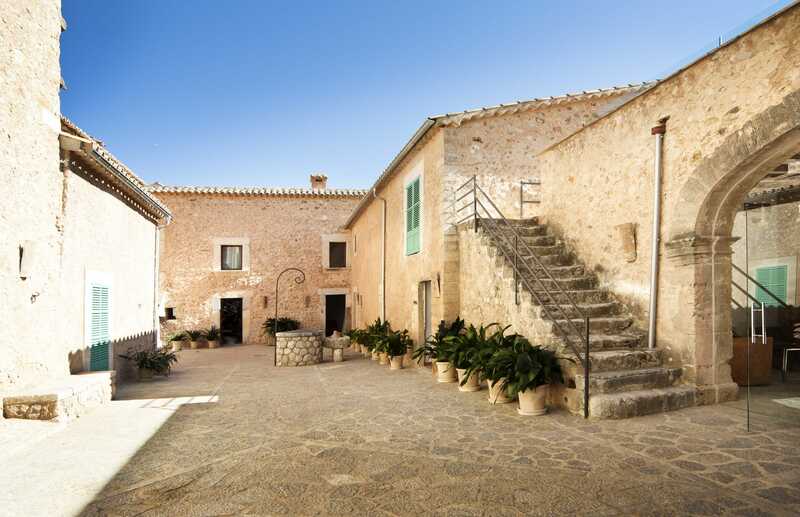 Located close to the centre of the island in between Consell, Alaró, and Binissalem, this recently refurbished historic building offers a great location for hikers, or those looking to relax. The family-owned hotel puts a strong emphasis on service, with no request too much trouble. 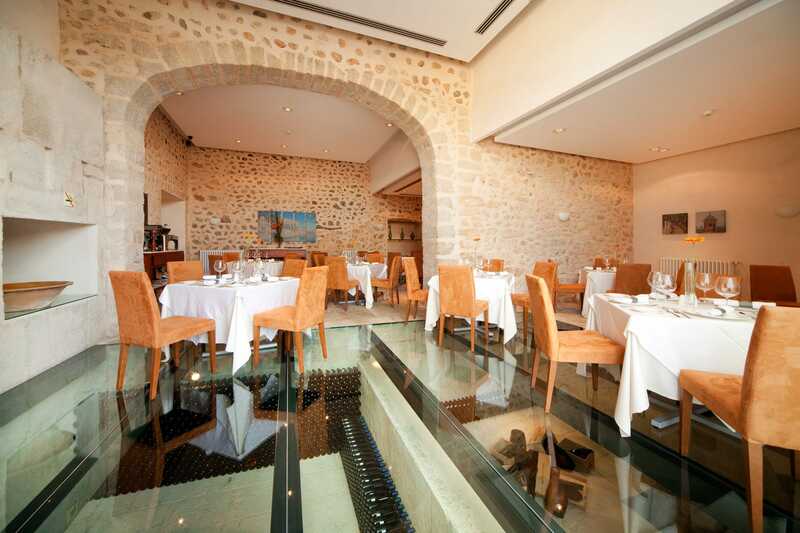 The bar and restaurant have been tastefully incorporated into the old wine cellar and make good use of a unique feature, a glass floor that allows you to see the wine stored below. As well as being able to enjoy good food and sample the best of local wines in atmospheric surroundings, there is also a large terrace with superb views of the surrounding countryside. 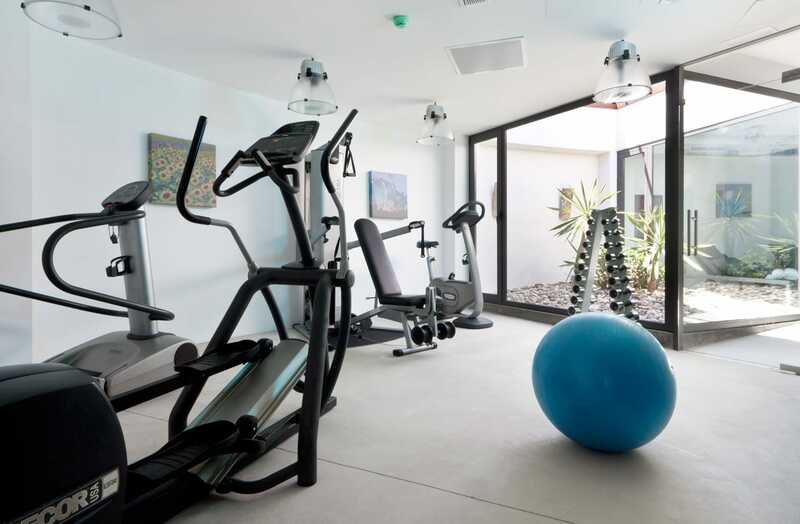 The accommodation is furnished in a modern style and ranges from superior double rooms through to large suites. If you’re looking for something a bit more special, then why not opt for the room with a panoramic view, providing 360 degrees of amazing vistas. The spa offers a fantastic range of treatments, including Hydromassage Sensation, a Turkish bath, a sauna massage, and a cross-current swimming pool. We Love…. Sampling local wines on the bar’s terrace. Why you should stay here…. Exceptional service in relaxing surroundings. Good to Know…. 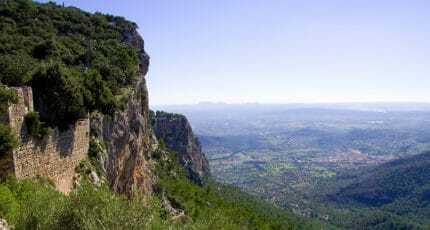 The location provides excellent links to bicycle routes in the Pla de Mallorca. We hope you have found this article about Sa Cabana Hotel & Spa Consell useful and that you have many memorable stays in Mallorca as a result of our recommendations. We hope you have found this article about the Sa Cabana Hotel & Spa Consell useful and that you have many memorable stays in Mallorca as a result of our recommendations.